Using a handheld mobile phone while driving is not only illegal, but also highly dangerous. 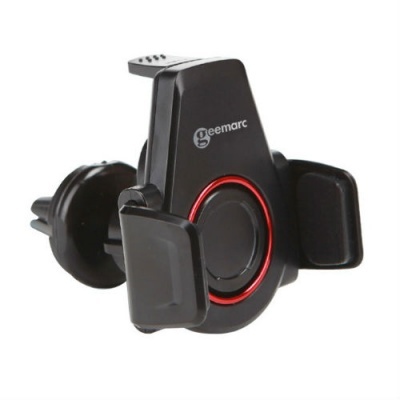 With the Geemarc Octopus Smartphone Mobile Phone Holder with Suction Cup, you can still take phone calls on the road, as well as reaping the benefits of your smartphone's GPS system, all with the comforting knowledge that you are doing so more safely. The Octopus Mobile Phone Holder is designed for easy and convenient use. 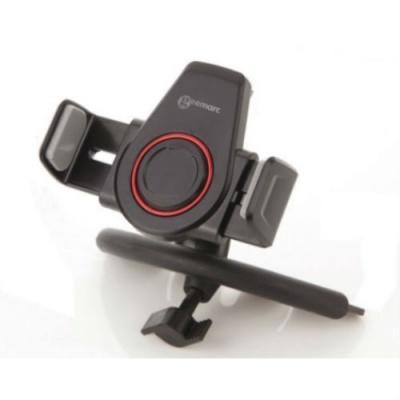 The suction cup grips firmly onto the dashboard to provide secure use, while the suction cup release tab ensures that you can easily remove the device should you wish to relocate it. 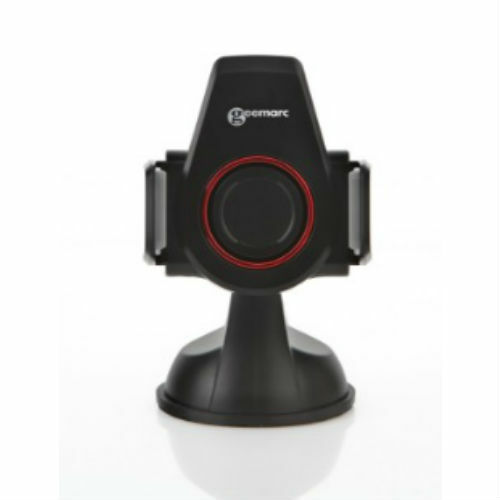 As the Octopus Car Smartphone Mobile Phone Holder is suctioned to the dashboard, it can be held securely without being too far away, meaning you will be able to hear phone calls and GPS instructions much more clearly than you would if the phone was resting further away from you.